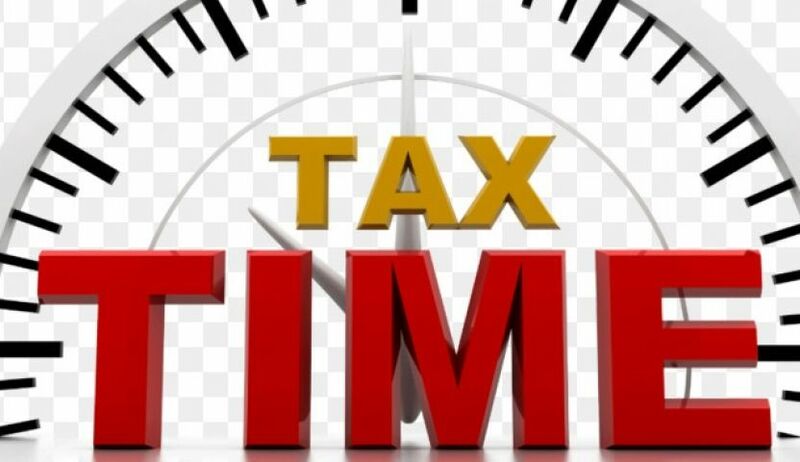 The April 30th tax deadline is looming and the District of Muskoka is reminding residents that Community Volunteer Income Tax Clinics are being offered at various locations throughout Muskoka. These clinics run in collaboration with the Canada Revenue Agency (CRA) and a team of local volunteers to offer free tax preparation services for individuals, families, seniors and persons with disabilities with moderate income. The District says that filing your taxes annually allows you access to important government benefits such as the Trillium Benefit, GST, Child Tax Benefits, OAS, GIS and more! For clinic locations, dates and or to make an appointment at one of the clinics, please visit www.muskoka.on.ca/incometaxclinics or call (705)645-2412.